The long lasting lipstick contains moisturizing ingredients for a comfortable,emollient and silky feel that does not dry your lips out. Rich, vivid shade range from neutrals to high-fashion hues Long lasting and waterproof, hard to fade. 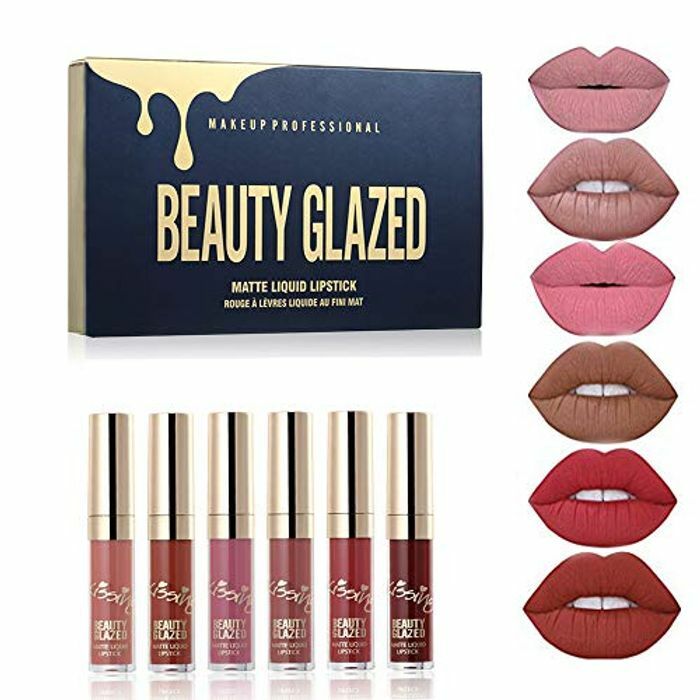 Super high grade materials used in production; Contains moisturizers which make the lips smooth and soft. Classic bright colors make you more mature and charming,Perfect for party, casual life, wedding makeup, etc. Hmmm this didn't work for me I don't know what I've done wrong. But all in all its still a great deal! These look amazing, have to ask myself... do I need more makeup?! brought to put in Christmas crackers .